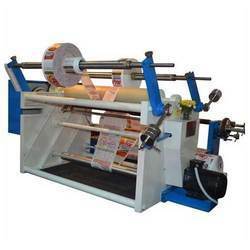 Prominent & Leading Manufacturer from Lucknow, we offer slitting machine and slitting machine for paper industry. With the aid of latest machinery, we have been able to offer high quality Slitting Machine to our valuable customers. Offered slitting machines are known in the market for their high performance and longer functional life. Being a quality conscious name in this domain, we assure that the optimum quality of the offered machines is not compromised. 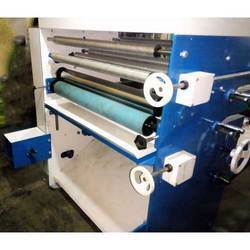 We offer high quality Slitting Machine for Paper Industry to our valuable customers. Offered products is provided in various specifications, which can also be customized as per the requirement of our customers. Looking for Slitting Machine ?